Thanks for your interest in paid horoscope reading. In paid reading you will get reply on priority and you will get your horoscope reading within 5 to 7 days (Depends upon rush). If you are in rush you can call us to get the estimated time of your report. If you think I am the best individual to read your horoscope you are welcome & I would be dedicated to you soon after your order. 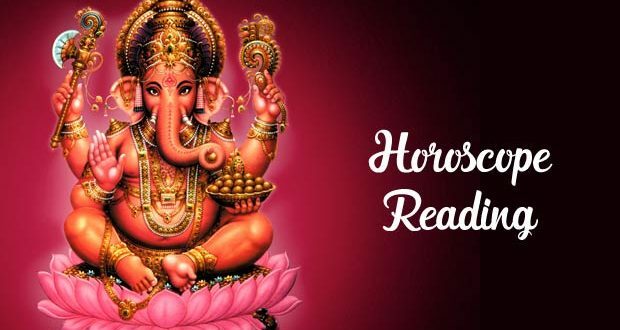 Here is the features of horoscope reading & analysis. Your report will be 100% manual. You can discuss the report technically if you want. Overseas customers can pay via Paypal. A payment request will be sent on your email id. Report on email within 5 to 7 days. You can order your reading as per your requirements. 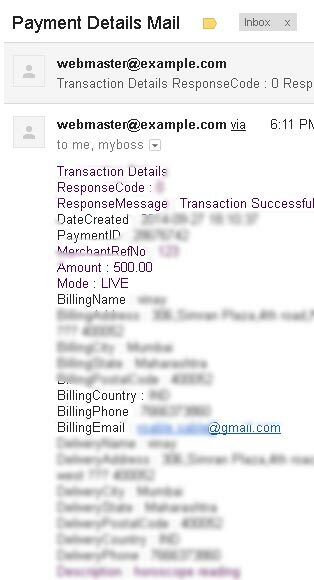 After the payment within 24 hour, you will get thanks & welcome email in which required things will be given. The confirmation email comes on the same day but sometimes client order after office hours. Within 5-7 working days you will get your reading on email. If you still have any doubts or queries about anything you can feel free to call on the given numbers. Timings 10:00 to 05:00 pm. Note: The above all payment terms are for Indian people only. Astrology is not a business but horoscope reading is a very responsible job in which you need to put your full attention unless prediction will not be accurate. For this job if someone spends time, the cost of that time is the consultation fee in which the astrologer have to manage the necessary needs of life. Horoscope reading should be like a detailed insights about someone’s life. Big websites and astrology companies prepare software and calculators which has repeated prediction and words in the report because they have numerous people every day to deal with. So how it is possible to provide everyone enough time to give the prediction. As an individual, I never thought to hire astrologers to prepare reports of people because people trust by my name. Sometimes I have a lot of work to do but I never work for more than 18-20 clients each day. Because creativity & ideas, rules and principals of astrology will be there if I am comfortable with the work. That is the reason I always take 5 to 7 days for a horoscope reading & sometimes very rarely when it is late by 8th day I request my clients to give me more time. Ashok ji, today we have done the “Upay” which you have suggested to me.Thanks a lot and hopefully all the problem are solved. Dear Ashok ji, can i get my reading through mail aswell. Yes reading will be send by email. Whatever you wish for. I offer phone consultation or email report. You can also avail both but extra charges. I’ve completed M.A.English with B.Ed. My aim is to become a government teacher. Will I get the government job and when will I get it. please reply me Sir. Do not ask same question on the different different post. WHEN WILL I GET GOVERNMENT JOB ? Yes there is a govt. job in your horoscope. Currently chances of govt. job going on.